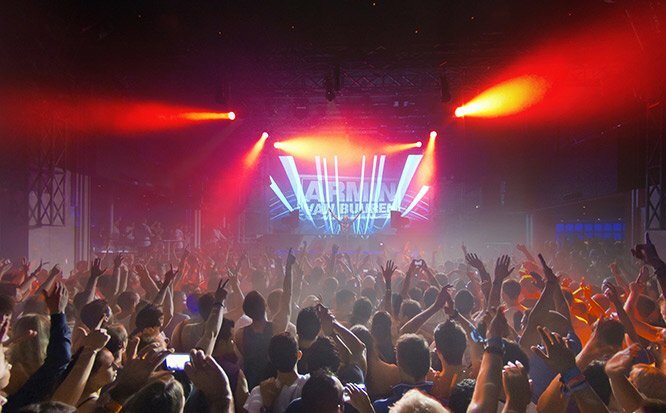 Space Ibiza has been the summer home to many hedonistic ravers since 1989. An absolute institution in the world of clubbing, it hosts a strong 7 night program enticing clubbers of all ages and generations. The world's most awarded club is celebrated for a reason with a wide array of DJs playing over 25 years including Carl Cox, Richie Hawtin, Fat Boy Slim, Underworld, Chemical Brothers and 2manydjs. Hugely successful nights include Carl Cox's Revolution, Elrow, We Love and Afterlife. If you need more reason to visit this club, the Space opening and closing parties dictate the beginning and end of the Ibiza summer season hosting the most notorious of parties. Space Ibiza embodies the spirit that is Ibiza, openness, freedom and fun.